In our studio we have a variety of classes that will have you working from head to toe! Every time you come to class you will get something new because variety is the Spice of Life! Are you ready to try your first class? BARREbeat is a community. Come just as you are to find your greatest potential with those that are on the same journey as yourself. Questions? We got you covered. Got little ones? We have got you covered! Check out our Child’s Play Center where your kids can have fun while you conquer your workout for the day. BARREbeat was founded and created by Kandyce Jones-Olson. 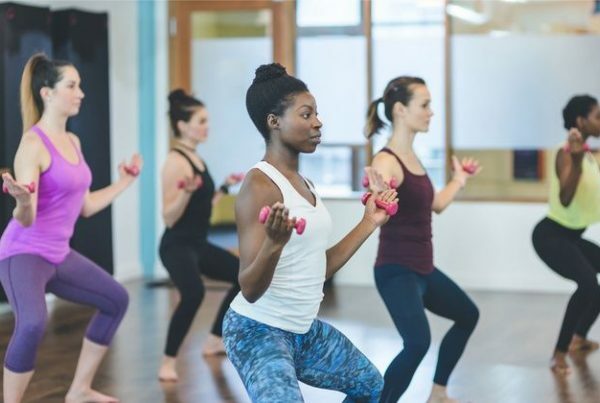 At BARREbeat we have designed a set of classes that focus on the Rhythm or ‘beat’ of the music to drive you through the workout. Here we offer a variety of classes that will make you burn, sweat, shake, breathe, and most importantly have fun! 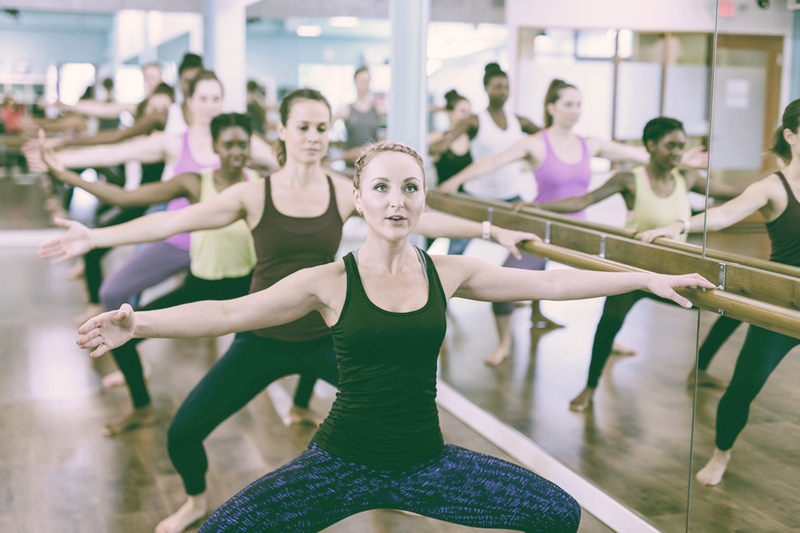 At BARREbeat we strive to create a community led by an inspiring team of instructors. Our hand selected instructors all demonstrate energy, perseverance, and a passion for life! This is How the Change Happens, Where the Change Happens!